Ink Color: Red, blue, green, black etc. It’s a great way to promote your brand and make a long lasting first impression during important meetings and conferences. It can also be gifted to employees. It can be personalized using company name, logo, number etc. 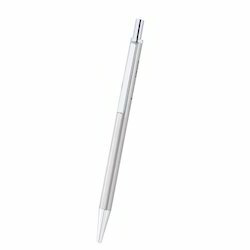 This pen is made of durable polystyrene plastic which makes it long lasting. It is a perfect stationary which can help your brand stand out. 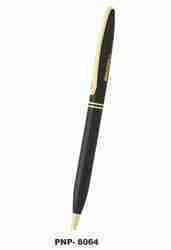 Ballpoint pens, Roller pens & Fountain pens available in sets and individuals. Rich Bright Chrome & Glossy Black shades with gold trimmings to suit your choices. With the beginning of new year 2013; introducing yet another breathtaking invention from the house of Hertig! with fringed lace and faux metal strips. belt- metal clasp with leather cording.